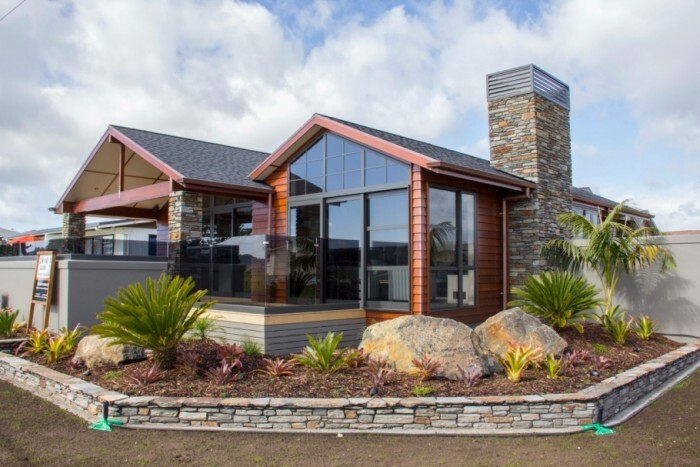 HAMR Home - Award winning, Master Builders based in Whitianga who deliver the highest standards of professionalism and craftsmanship. Whatever your new building project is, it's bound to be exciting. It's also a big commitment so you'll want someone you can trust - someone you'll get to know - and someone who will bring your dream to life. We'd like that someone to be us! Let our experienced HAMR building team and our talented group of subcontractors assist you with you. Whatever your building specifications, contact us as we will be pleased to help. What's your new building project? 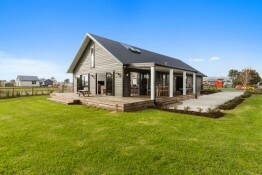 Are you planning a new family home, new bathroom or a spacious deck? 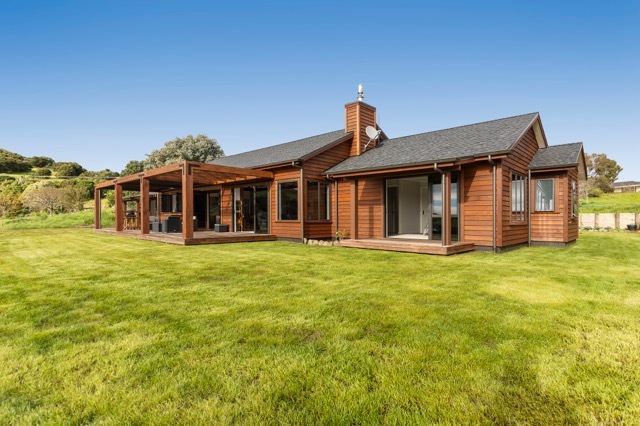 HAMR Home is a leading builder of quality homes, based on the Coromandel Peninsula in beautiful Whitianga. We specialise in New Homes, Extensions, Alterations, Project Management and more. We can work with your designer/ architect or you can select from our large range of plans. We work with you to ensure that the plan meets your needs and gets the most out of your section. All of our plans are able to be fully customised. When you're looking for quality New Home Builders, we've got an advantage with our wealth of knowledge, experience and skill in construction. Owner Richard Warwick has over 20 years of experience constructing award-winning homes and employs a small, well selected group of professional, qualified tradesmen. The end result is a high standard of workmanship every time. 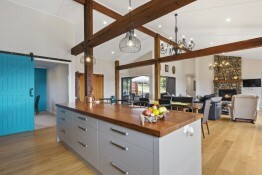 Solid concrete to solid timber, including top end architecturally designed houses. Extensive knowledge of products and processes which ensure that you are using the right materials for your job and your budget. 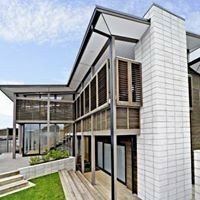 We are Members of the New Zealand Master Builders Association. Registered Master Builders is New Zealand's most recognised construction industry association. Along with our team of qualified builders, that's your guarantee of quality. In fact, as Registered Master Builders, we stand by our work to 10 years - guaranteed! Your total satisfaction is our goal and that means we provide the highest level of workmanship and service at a reasonable price. Like you, we value honesty, reliability and open communication to ensure our work matches your vision. We have found Richard and Hannah from HAMR Home very helpful all the way through our building process. Richard's quotes were very detailed and we could see where the extra options were. Richard had some very good ideas along the way which we could consider. Richard and his staff's workmanship are to a very high standard and we are very happy with the detail and finish. Hannah was very prompt with the paper work and both always responded promptly to queries. We would be very happy to recommend HAMR Home to any prospective clients. 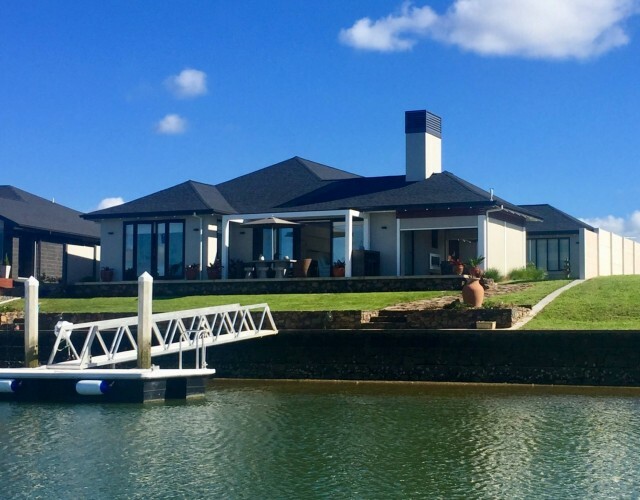 We sought quotations from construction firms in Whitianga, to build an Architecturally designed single level home of circa 310m2, canalside in the Whitianga waterways. Richard and Hannah Warwick presented the most detailed / descriptive and cost effective proposals to construct the home, on a "full contract" basis, struck up a business relationship with Dan O'Connor our Architect at an early stage and both interpreted and enhanced the designs in a creative and helpful manner. We have a home that we are fully satisfied with and Richard and Hannah and their very competent sub trades in drainage / plumbing, interior fittings, electrical, concreting, have all done a job that they can rightfully be proud of. The home came in at around their budgeted price to us and at all times Richard was attentive to our requirments and changes and was professional in every respect. We are pleased to recommend HAMR Home to anyone looking for a home which exudes quality in construction in every respect and whose Principals are engaging and passionate about what they do. It is with much pleasure I write this testimonial. Our initial plan was to purchase rather than build as we, are aware of so many “hair raising” stories some have experienced when building. Plan A was shelved and we went for Plan B and decided to build and selected Richard Warwick/HAMR Homes. Richards passion and commitment for building was very evident throughout. He is extremely particular in every detail, is well organised, innovative, courteous and is a very good, communicator and is thoroughly trustworthy. Nothing was ever a problem. Importantly we found Richard has a good working relationship with his sub-contractors. We are extremely pleased with the quality of workmanship Richard and his team produced -as evidenced by the many favourable comments we have received. The project was completed on time without any surprises and without a cross word. At completion, a Code of Compliance Certificate was issued without any requisitions. Richards wife, Hannah supplied the blinds, who also did a very professional job, and again we were delighted with the result. The project has been a very enjoyable experience. We have no hesitation in recommending Richard Warwick/HAMR Homes to any prospective customer requiring a quality job, and would be happy to discuss further if requested. 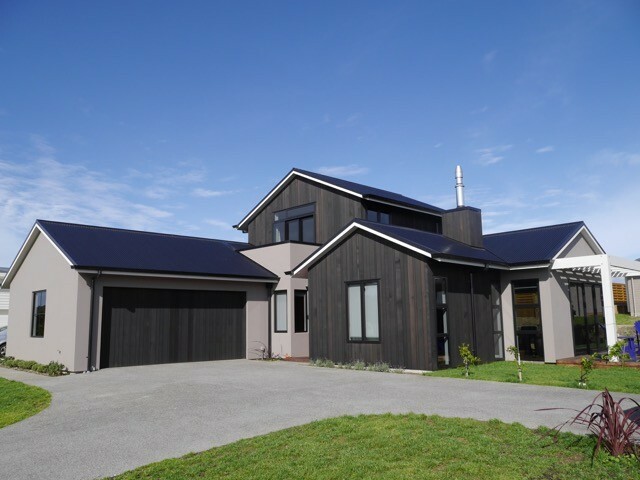 NEW HOME - CENTENNIAL DRIVE Dear Rich and Hannah, Wow, what can we say, how fantastic that our house has taken both awards at the Master Builders House of the Year 2014, both the Regional and the National. We just want to say how appreciative we are of the effort you put into building us such a beautiful home and for making the whole building process such an enjoyable experience. You took ownership and your enthusiasm from the time you received our plans, to the day you handed over the keys never faltered. Your input into ways to build our home within our budget, without compromising the quality of the build was really appreciated. The fact that we did not live in Whitianga was never an issue. 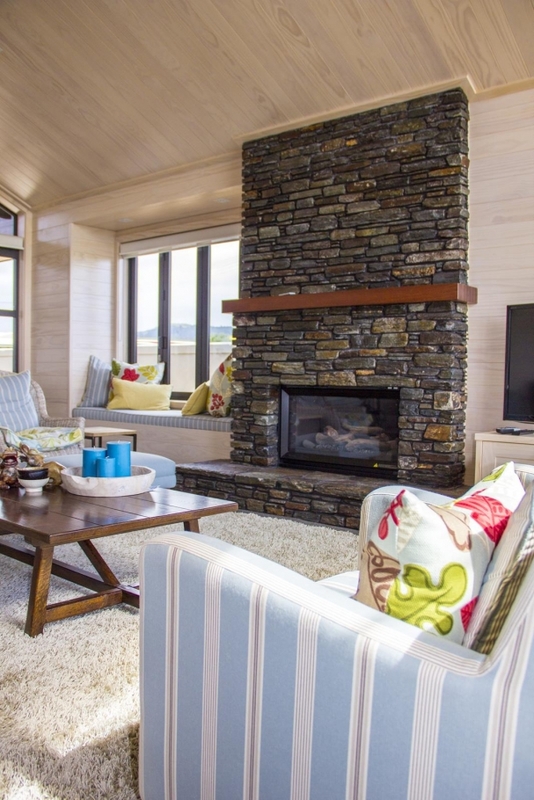 You kept us well informed on all facets of the build, and finished our home within the allocated time frame. To carry on running our business in Rotorua with only 4-6 weekly site visits was an added bonus. To your team, Neil, Dan and Karl and all your subcontractors that built us our home, our dream is now reality and we love it, thank you all so much for a job well done.